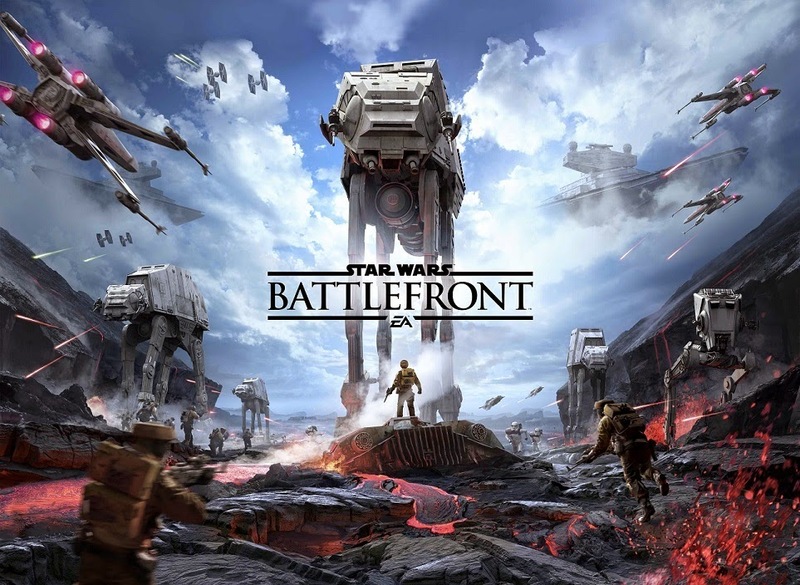 "Like so many others around the world, everyone at DICE is a tremendous fan of the Star Wars universe"
DICE™, an Electronic Arts Inc. (NASDAQ:EA) studio, and Lucasfilm announced today that Star Wars™ Battlefront™ will be released beginning November 17, 2015 in North America (November 19 in Europe) as the first full-length trailer for this highly anticipated title premiered to thousands of fans at Star Wars™ Celebration. Combining an unprecedented collaboration with Lucasfilm and the award-winning Frostbite™ game engine, Star Wars Battlefront will deliver an incredibly authentic and immersive interactive entertainment experience featuring photorealistic visuals and epic action in iconic Star Wars™ locations. See how this comes to life in-engine by experiencing the newest trailer for Star Wars Battlefront at http://starwars.ea.com/battlefront.